Author: Kijewski, Karen Set In . . . 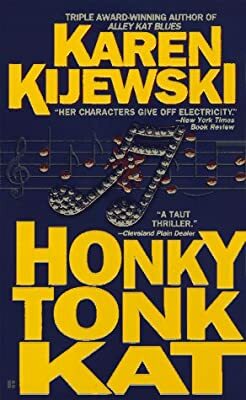 Description: At the request of her old friend Dakota Jones, a country music superstar, female private investigator Kat Colorado searches for a dangerous stalker whose pranks have escalated from threatening letters to violence and murder. Reprint.